Cities like Phoenix or Las Vegas knows what it is to sustain the dry spell of nature with extensively low humidity level. Though humans are known to be able to tolerate a diverse range of variations of humidity levels, yet studies reveal that the ideal relative humidity scale required for humans ranges in between 20% to 60%. Humans tend to suffer from a wide spectrum of physical as well as surrounding challenges when subjected to an RH level lower than ten o 15%. Not only outdoor climatic temperature and humidity level but even your indoor RH scale does count when it comes to your health conditions as well as comfort and the longevity of your furniture. 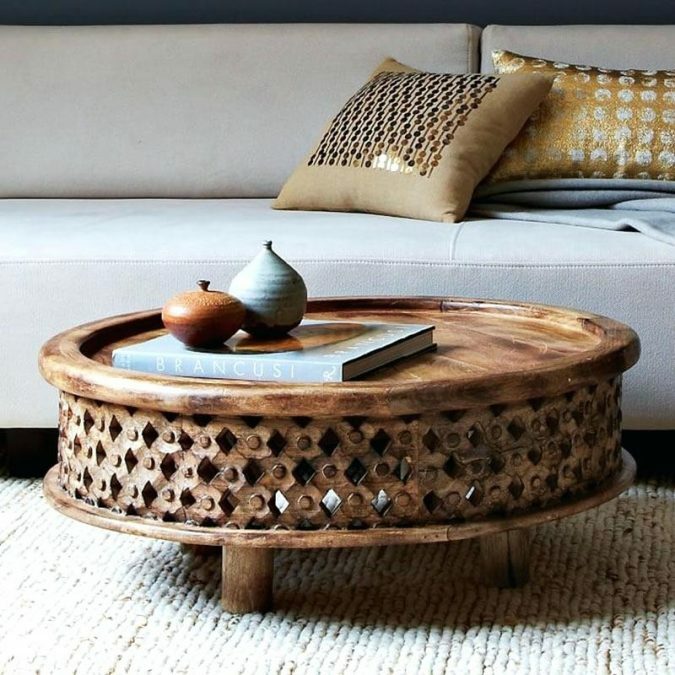 Excessive dry air can damage your indoor furniture, floor, etc. Since relative humidity level below 30% inside the home or indoors can pose some challenges, according to an expert for the optimum experience of health and comfort one needs to maintain at least an indoor RH count of over 45% which can be easier with the help of hi-tech humidifiers like InvisiPure. People living in extremely dry regions nowadays often adhere to the use of humidifiers to save themselves from the effects of dehydration. Here are the top ten problems arising from dry air listed below to illuminate the importance of RH scale maintenance for a healthy and comfortable living. A human body comprises mainly of water, and the moist membranes help the respiratory system to function smoothly. Deficiency of optimum humid conditions leads to drying up of these membranes as well as a comprehensive feel of tiredness and fatigue. 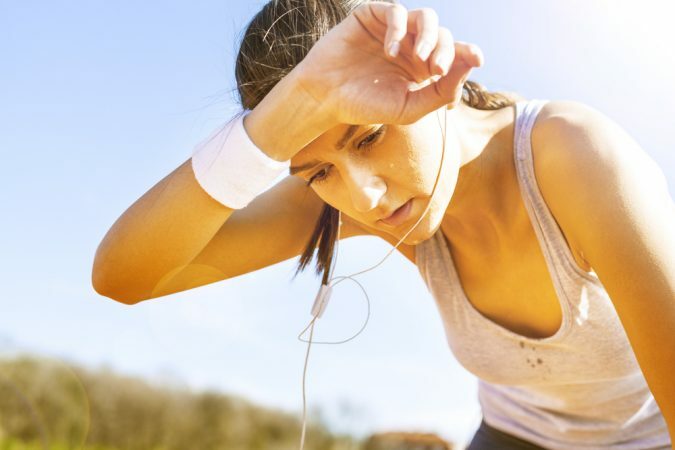 Due to the scarcity of humidity in the air the body is easily stressed out. “Skin”. 60% content of your skin is that of water. Under extremely dry conditions your skin tends to lose its moisture content automatically. The result of such loss is painful cracked skin, chapped lips, cracked toes, and even a feeling of tightness in the adjoining areas of joints. Eczema, acne and other skin issues flare up over the top under dry air conditions. Therefore, instead of investing a bulk in skin products, a better solution is to humidify the air first to save your skin from dehydration. Those who use lenses know the real trouble with dry air since it compels you to keep your lenses out since your eyes get dried quite often creating irritation and making it difficult for you to keep wearing your lenses. 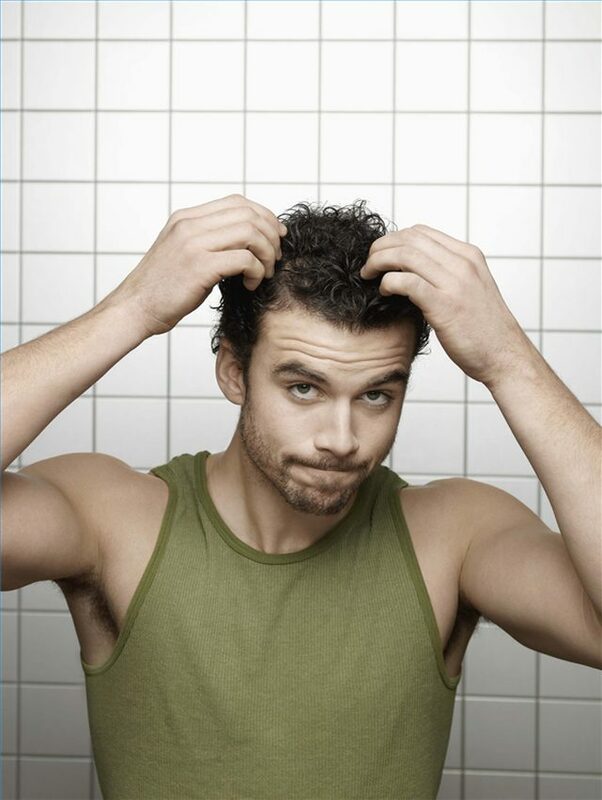 Even for hairs, your hairs also lose moisture and seem to look dull, and sometimes you will also find them quite unmanageable. When there is an optimum humid condition prevailing within indoors the static electricity dissipates naturally. 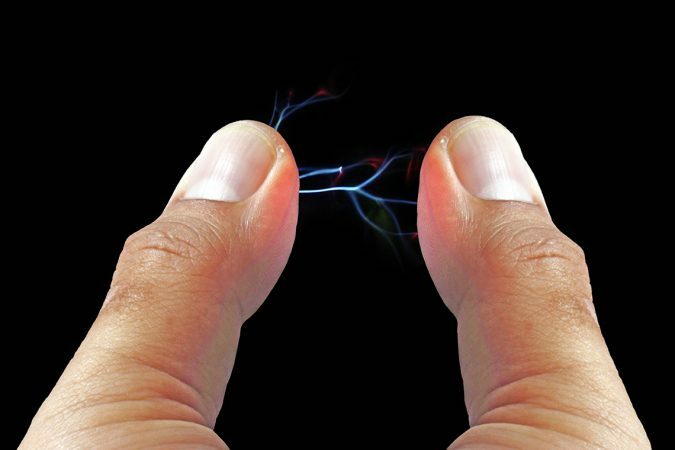 However, if the air is too dry, you will notice the build of static electricity now and then. Like, for example, you may often experience sudden shocks on touching metal surfaces or even door knobs which are made of metal. You will also find clothes, laundry, and blankets sticking together when kept together. It not only probes the risk of shocks but also makes home maintenance difficult. 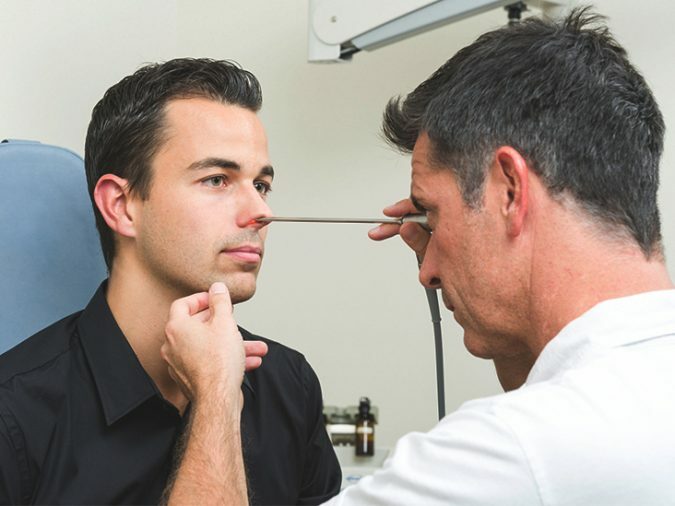 According to Health Magazine, one of the most common irritations of the nose due to dry air is nasal congestion. The human body projects some of the finest mechanisms like naturally humidifying the air before it enters the lungs. When the climate is cold and the atmosphere is usually dry, the human body builds up mucus to intensify the mechanism. Therefore, when the air is too dry there is an excessive mucus secretion and this can build up in the sinuses causing extensive pain and trouble. 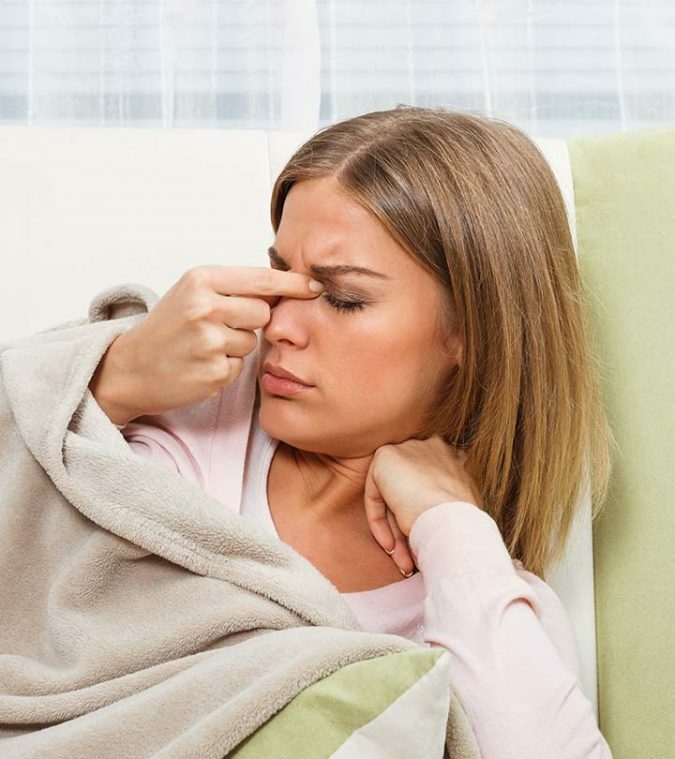 While the stuffy nose is a common issue due to dry air, nose irritation due to drying up of the nasal passage is also yet another side of the coin. 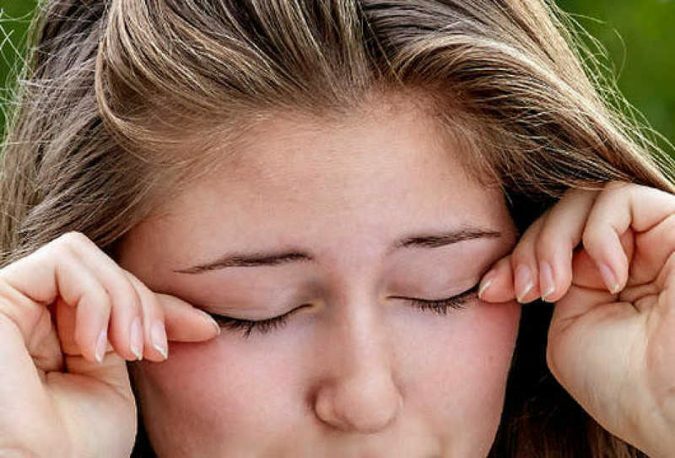 This kind of dryness of the nasal passage may even lead to pain inside the nasal passage, nose bleeding, and other similar irritations. It is way easier for viruses to survive and be active in dry air, and this is the reason why the New York Times particularly pointed out that dry air conditions can specifically be the reason for viral flu. Moreover, it is also easier for these viruses to float around in the dry air and affect humans by entering their bodies into nasal tracts or mouth. Dry air is also known to pose a challenge for your sleeping ease. Extreme dry air creates breathing difficulties, irritation of nose, skin, a sense of fatigue but reduces sleeping ease. It is the natural tendency of dry air to extract and absorb moisture from the surrounding sources, and this leads to absorption of moisture even from the structure of your home. 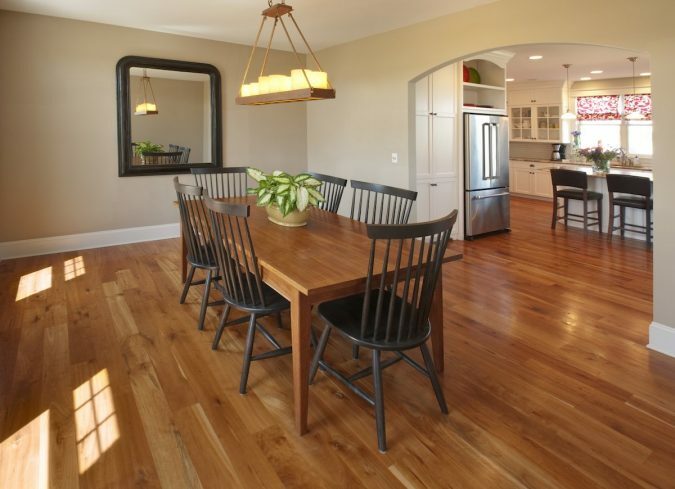 The wooden frames of the house or even hardwood floors can be damaged due to loss of moisture, leading to jambs, creaks, gaps forming between frames, etc. 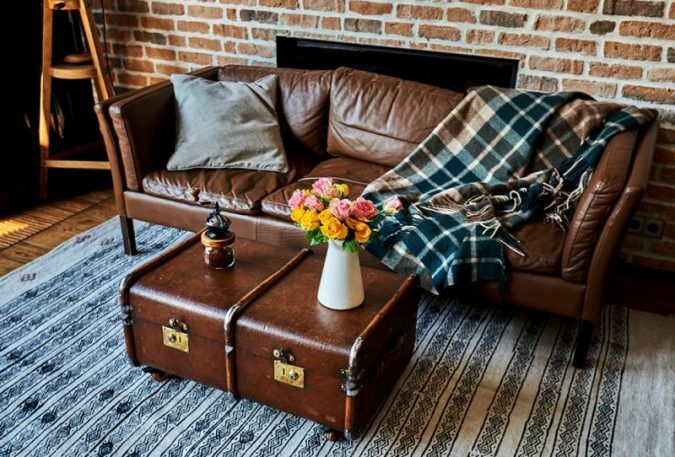 You will often observe wooden furniture losing their original shape and form in dry air conditions, even cracking sometimes. In case of musical instruments as well can lose their tune, or even books and papers also lose moisture and become wrinkled and brittle. Installing humidifiers is the best solution to get rid of the adverse effects of dry air. 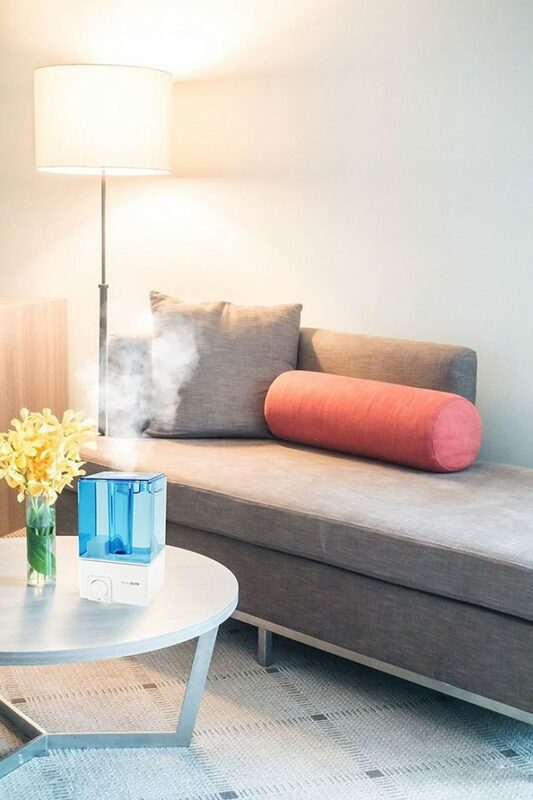 High-quality humidifier not only helps you to maintain optimum humid conditions within indoor with RH level 30% to 60% which is recommended to be the required RH scale by the Environmental protection Agency. Top fill cool mist humidifier using hi-tech magnetic suspension technology helps to spread humid air throughout the indoor. Look for a 360-degree adjustable mist nozzle so that the humidifying effect can be directed to every direction in the interiors. A minimum 2.5L tank capacity offers long undisturbed humidifying. 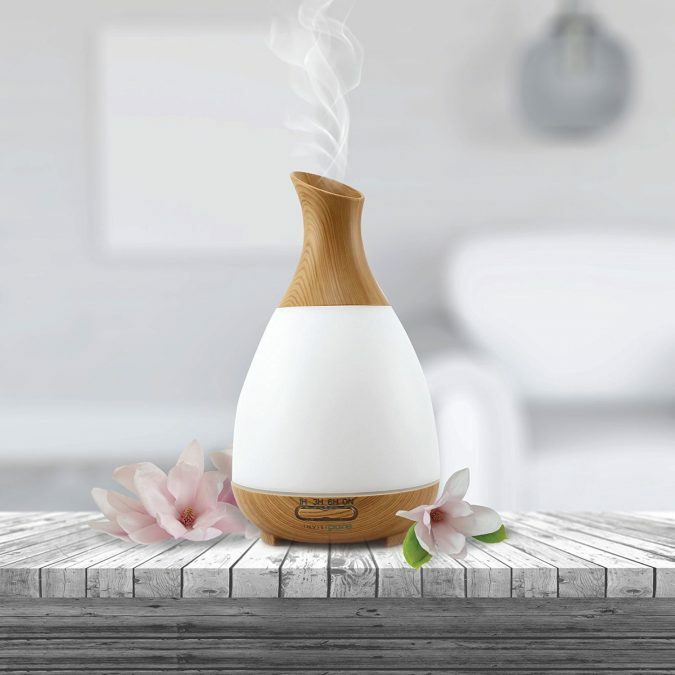 Nowadays you can also avail exclusive inbuilt aromatherapy diffuser and humidifier where you can choose to spread essential oils inside as well as refreshing the air. You can also look for exclusive auto shut off feature so that your system automatically goes off if there is low water level. Looking at the portability of the system is also important. 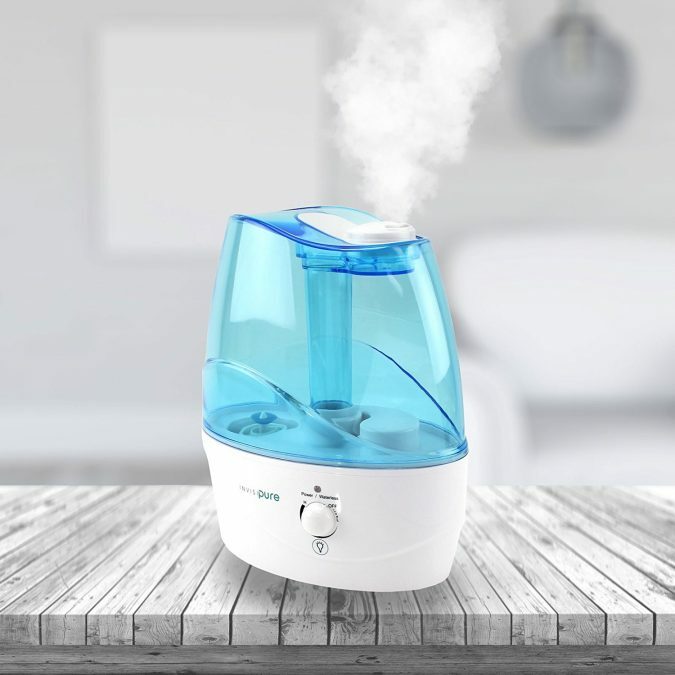 Therefore a compact and lightweight humidifiers are best when you have relocating requirements.